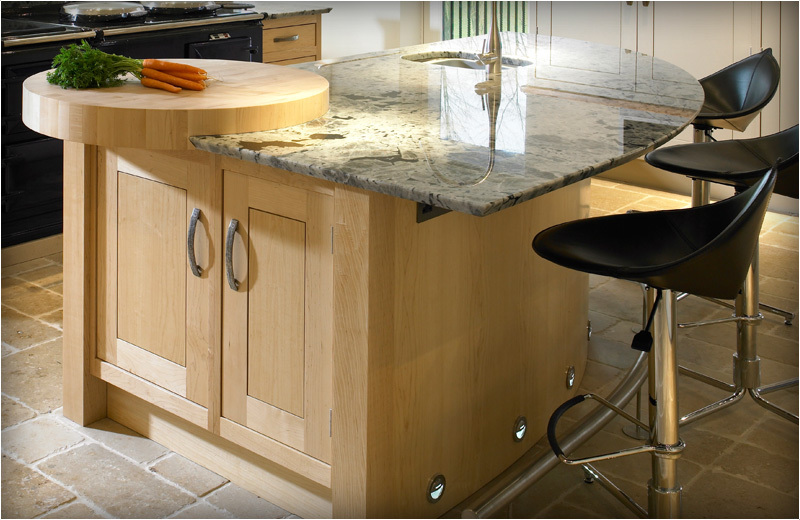 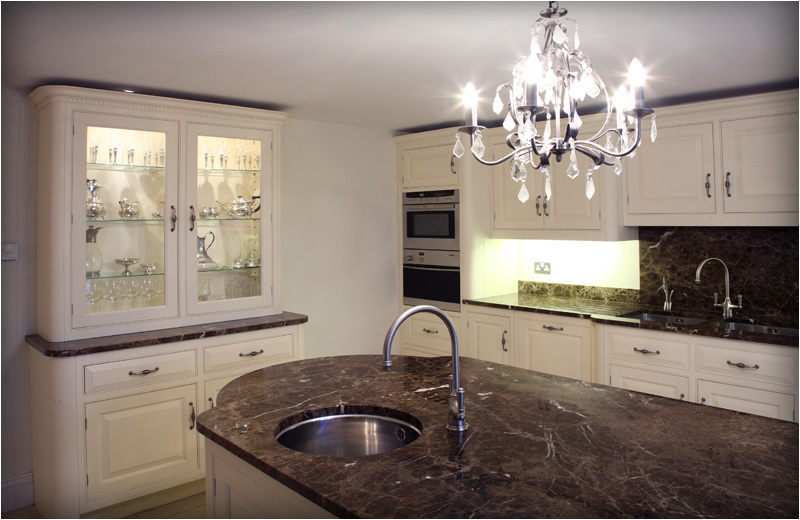 A leading supplier of bespoke granite, marble, quartz and semi-precious stone work surfaces throughout the UK, Ireland and Europe. 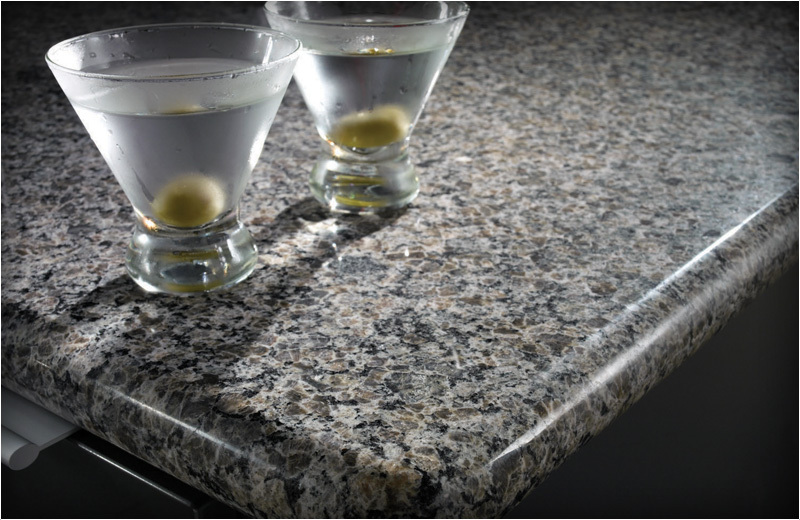 As the hardest structural stone, granite makes an ideal choice for flooring, counter tops and vanities, as well as finding use in exterior applications. 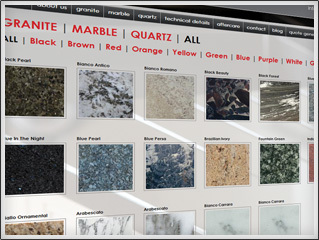 The enduring beauty of marble has been appreciated throughout the millennia. 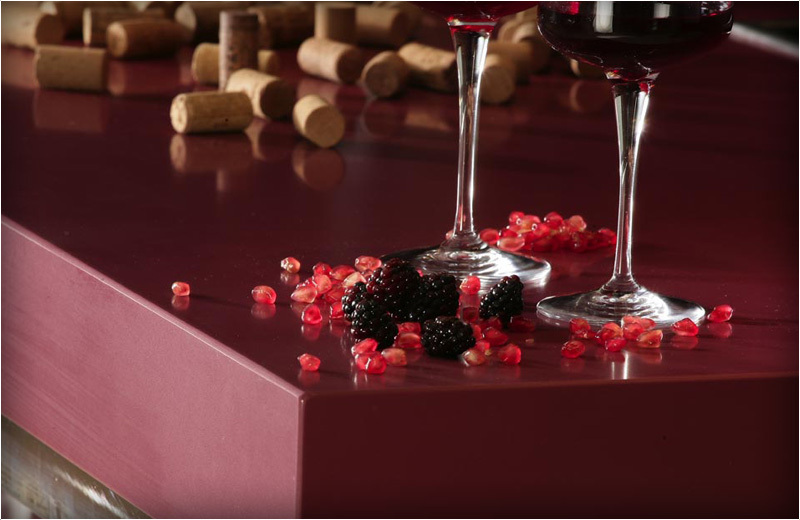 It offers the perfect material for bathrooms and living areas. 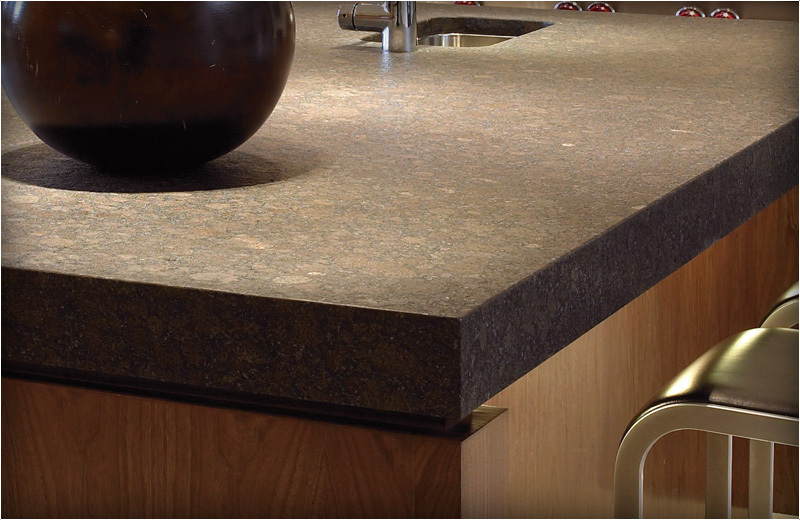 A sophisticated stone with the weight and feel of natural stone, but much higher quality. 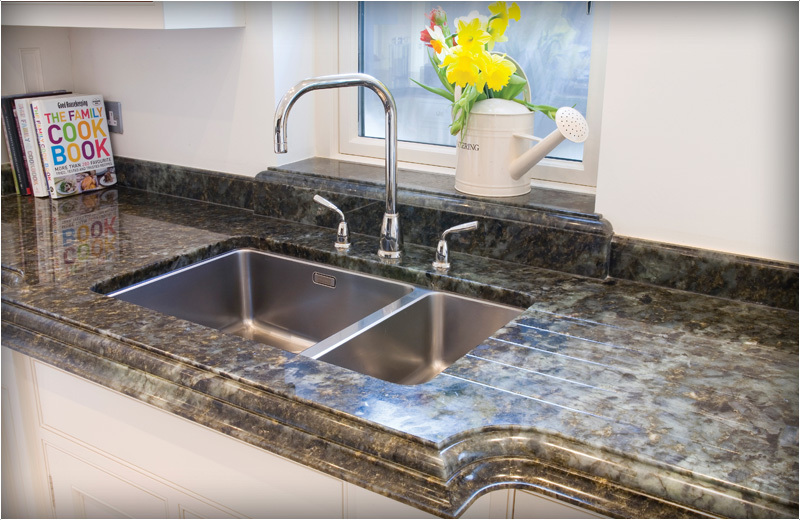 A uniquely hard polished product usable virtually anywhere. 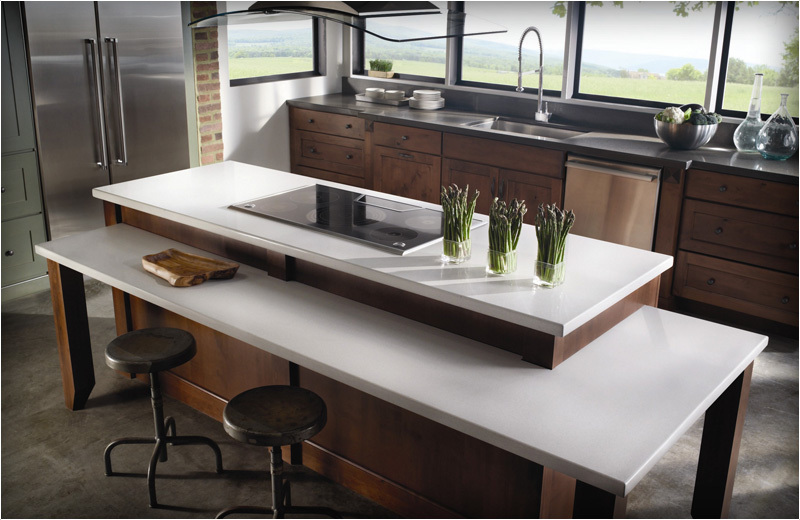 At our manufacturing facility cutting edge technology meets hand craftsmanship to create the perfect finish. 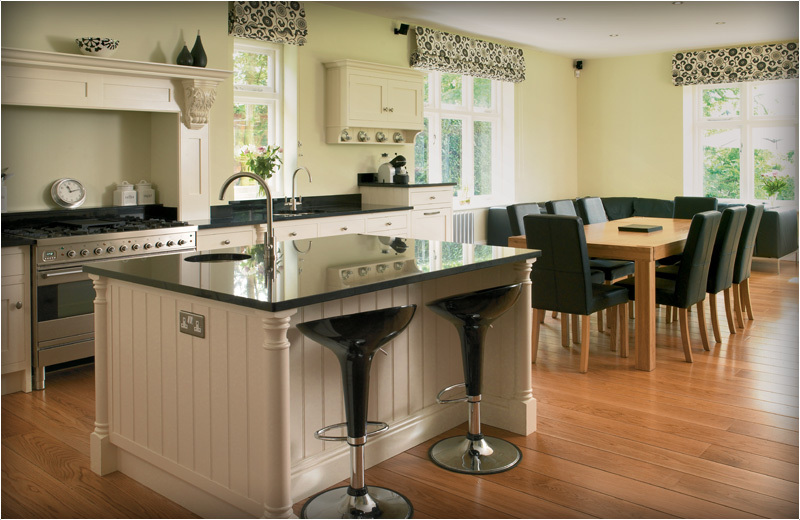 From template to installation our highly skilled team will ensure a professional service with a personal touch.